W HOTELS announce POP-UP Parties at SKYLITE on Race Weekend. Celebrate with Four Days of Detox. Retox. Repeat at Yas Hotel Abu Dhabi. 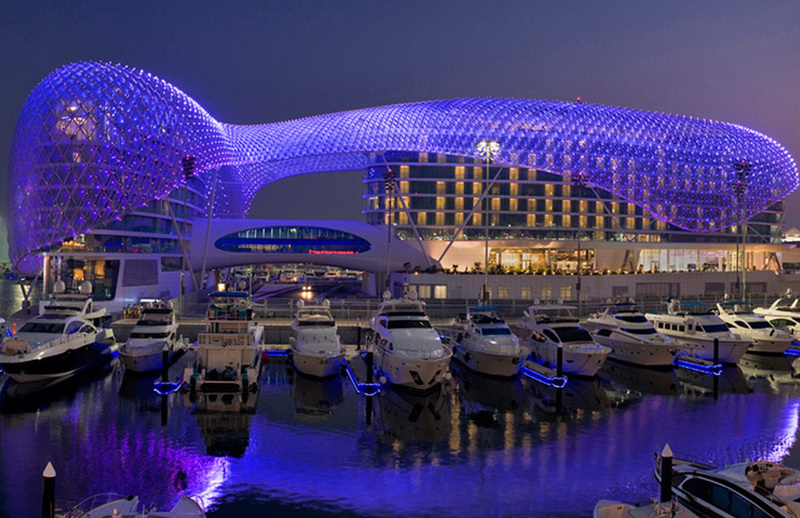 W Hotels will bring their unique W vibe to Yas Island during the action-packed Formula 1™ Etihad Airways Abu Dhabi Grand Prix, Race Weekend. From 22-25 November 2018, Skylite will offer a stellar lineup of the who's who from the music world as well as hot and upcoming new artists. The W Hotels branded ‘pop-up’ will transform Skylite Terrace at Yas Hotel Abu Dhabi into a cool and happening party scene with promises to be an exhilarating four days of Detox. Retox. Repeat. A highlight of the artist lineup is global pop R&B artist, songwriter, producer and all-around powerhouse Amber Mark, announced recently as the first W Records artist, this will be Ambers first performance in the Middle East and will be your opportunity to see her up close and personal this F1. The Race Weekend will see the Skylite Terrace transform into an eclectic space that reverberates the W vibe through the line up of talent including international artists and up and coming local DJs. Joining Amber will be Sander Kleinenberg, Frederick Stone, British electronic-duo Just Kiddin and Jack Wins. With spots too for local UAE acts Time Out Dubai's 'DJs of the Year 2018' Jixo and Danz, Hollaphonic and Mo Flow & AY.